Kick off Beertopia with plenty of beers and beer-inspired snacks in the heart of Southside. 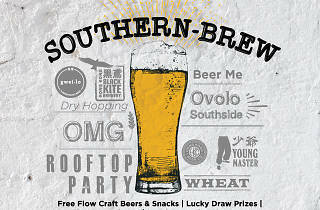 Prepare for Beertopia at this open-bar beer festival with scenic Southside views in the background. Enjoy a wide selection of beers and snack on beer-inspired nibbles including pumpkin and porter pretzels and sliders with melted beer-infused cheddar. 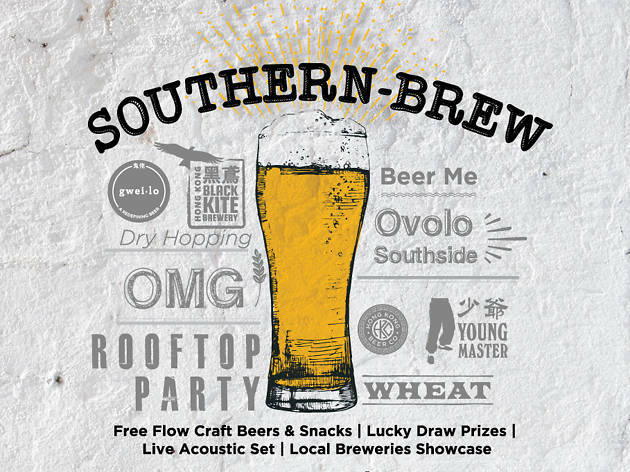 Test your skills at the various games throughout the event and win private tours to local breweries, as well as tickets to Beertopia itself later this month.